OAKLAND, Calif. (KGO) -- Riley Curry is back! And this time it's not because she stole the spotlight from her pops, Golden State Warrior star Steph Curry, or because she was challenged to a Nae Nae dance-off. No, she's breaking into the big time now! 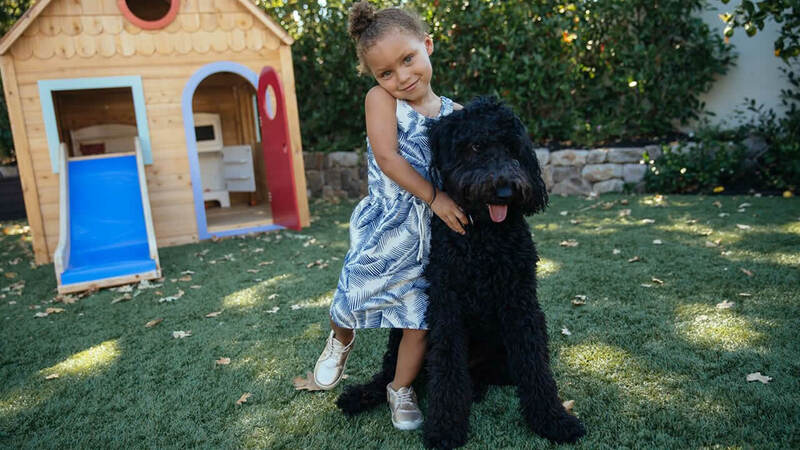 The adorable 3-year-old daughter of Steph and Ayesha is promoting the new Freshly Picked hard soled moccasins, called The Next Step Shoe. This marks her first campaign! Peterson went onto say, "Riley was a very natural choice for us to work with because she has been wearing Freshly Picked since day one, she grew up in Freshly Picked. One time her mother, Ayesha, posted a picture of Riley's favorite Freshly Picked moccasins after they had been chewed up by their dog and we loved how that image perfectly captured the reality of the large part that Freshly Picked plays in every day of Riley's childhood." Click here to watch the full video on Freshly Picked.